As a business owner, be it a small business CEO or startup founder, you are constantly looking for growth hacks and ways to take your business too the next level. One common and recurring theme is to move from marketing to branding, so that consumers who recognize your brand come to you. In addition to your own brand positioning and promotions, there is also an opportunity to make use of destination branding. Destination branding is typically done by the local and regional tourism bureaus, in partnership with the city, state, and national business development agencies. The idea is to promote the destination as an ideal location for both businesses and visitors. You promote the destination as a brand, with values and a better quality of life, something that you take pride in, which attracts others to come visit, live and work. Now the question is, this is something that the government is doing, or should be. How is that relevant to you as a business owner? What can you do in terms of destination branding that will help you enhance and promote your own brand and business? 1. Display destination branding on products and marketing materials. For example, a company based in New York may add the famous destination tag line (I ❤ NY ®) on its products, website and marketing brochures. 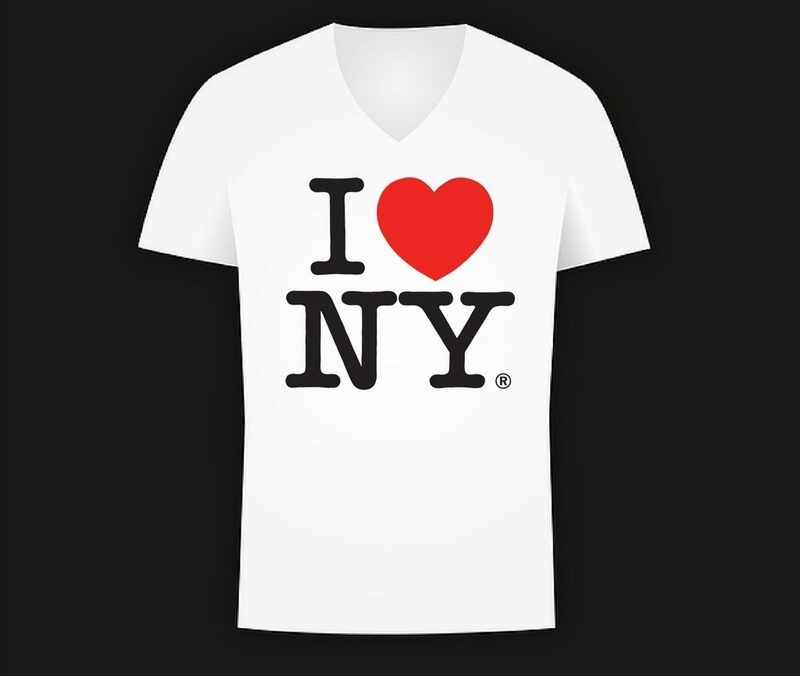 This helps attract consumers from New York who want to show loyalty to one of their own, and it also helps attract other buyers who like the idea of buying something that is made in New York. Associating your business with your destination allows you to piggyback on the famed brand awareness. 2. Attend and join business development trips to other destinations. Elected leaders of each destination often lead delegations comprised of local business owners and development agencies to other destinations. The dual aims of these missions is to attract investment by businesses in these places, and provide an entry at these locations to your businesses. If you go along on these trips, you are seen as a business leader promoting your destination side by side with elected leaders and government officials. There’s a small cost associated with the trip fees, but the ROI is huge in terms of branding and business opportunities that are generated from meetings and networking. For example, officials from the Andhra Pradesh Economic Development Board were recently in Bengaluru for the Bengaluru Tech Summit, and met with lots of business leaders. Attend such events and talk to the people there. It gives you a connection that will come in very handy if you wish to expand your business to different destinations, support by the brand representing the location. The bi-national Chambers of Commerce, such as the Indo-German Chamber, Indo-American Chamber, Indo-French Chamber, Indo-Japan Chamber, and Indo-Canadian Chamber always have some upcoming events that you can attend. 3. Attend destination branding events at home and in other target markets. Make it a point to participate in and be present at large destination branding events where you get to meet companies, organizations and business developers from multiple locations in the country and abroad. For example, the 5-day World Economic Forum at Davos is a big deal for the news media. 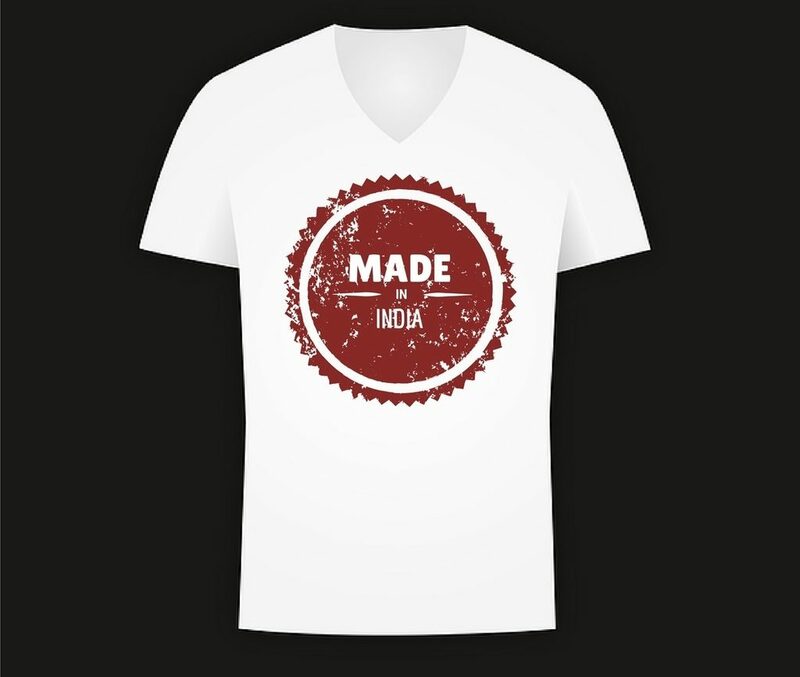 The official India Lounge, which used to be Brand India, is now managed by Make in India officials. Along with the Central Govt lounge, there are also several state government lounges, and that of many private companies. Tag along with any one of them, and your business could get a big boost by being seen at Davos, at WEF. Here’s an example of how this has benefited cycle manufacturers in Ludhiana, Punjab. Then deputy chief minister Sukhbir Singh Badal led a delegation of Invest Punjab and other government officials and 70 cycle makers, including Hero Cycles, Avon and T1, to China for meetings with counterparts, the China Bicycle Association, and to attend an international cycle show. The state is a leader in manufacturing low-end bicyles for the mass market in India, but this business development trip opened up doors for the state’s cycle makers to target the high-end export cycle market of over Rs. 1 lakh for each bicycle. 4. Get your business listed on all the destination branding websites. 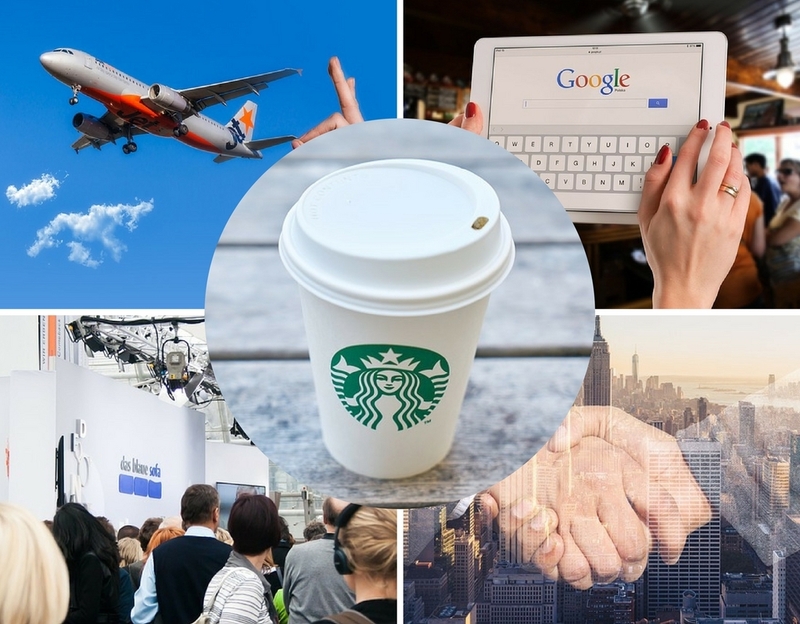 Even if you don’t have the time and resources to attend events or join business development trips, the least you can do is get your business listed on the sites of the destination branding agencies and departments. This can include everything from the local chamber of commerce to small business associations, startup assistance departments, etc. For example, if you’re an SME owner in Bangalore, then list your business on all these SME associations and groups. Similarly, Bangalore startups can register on startupindia.gov.in and Karnataka Startup Cell. 5. Participate in destination branding exchange programs. All major destinations have sister city programs with other cities, under which they facilitate business connections and an exchange of ideas, expertise and research, among other things. Bangalore, for instance, has many such exchanges with cities including San Francisco, CA; Cleveland, OH; and Chengdu, China. Simply contact the relevant people involved in this business and cultural exchange program, and offer your assistance or ask for it.